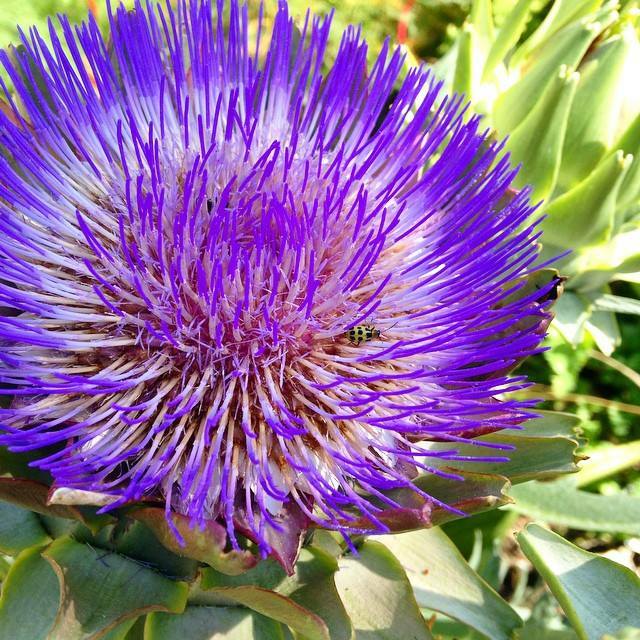 ​Welcome to Sonoma Roots Natural Medicine! 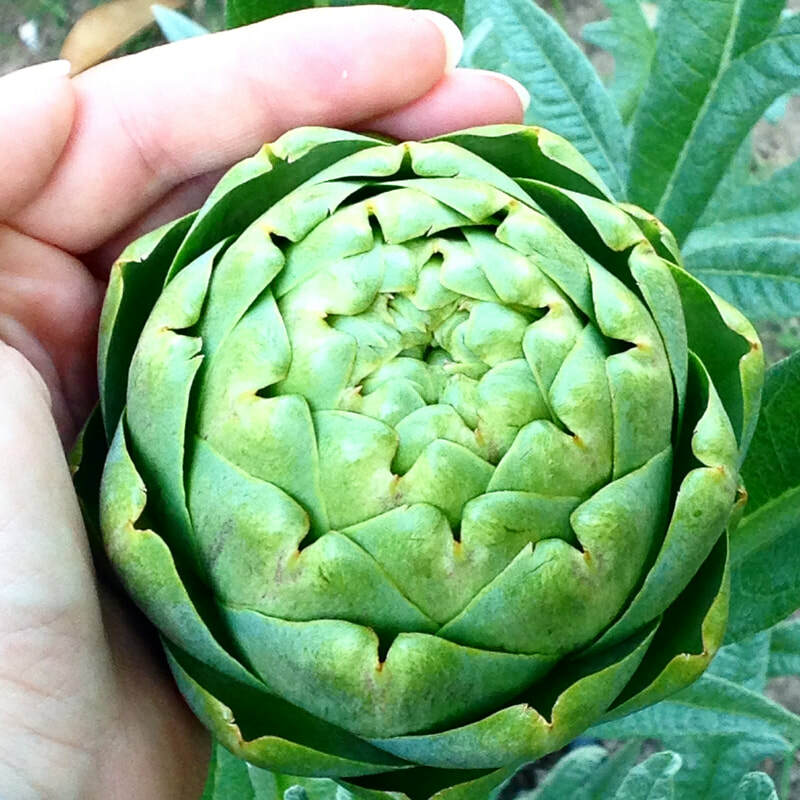 We are a natural health clinic and herb shop located in the heart of Sonoma Valley. 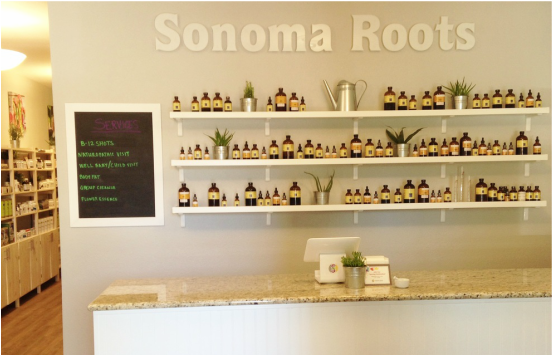 Sonoma Roots is owned and operated by a native Sonoma Valley resident and naturopathic doctor. 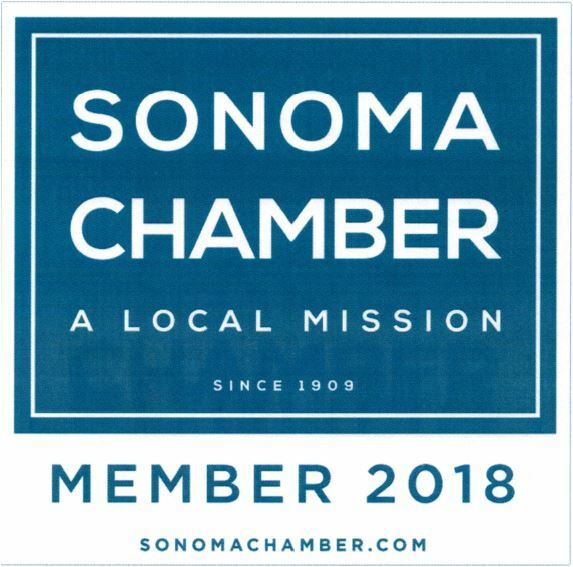 We have a passion for inspiring health and providing wellness solutions that are accessible to both Sonoma Valley residents and visitors to the wine country. 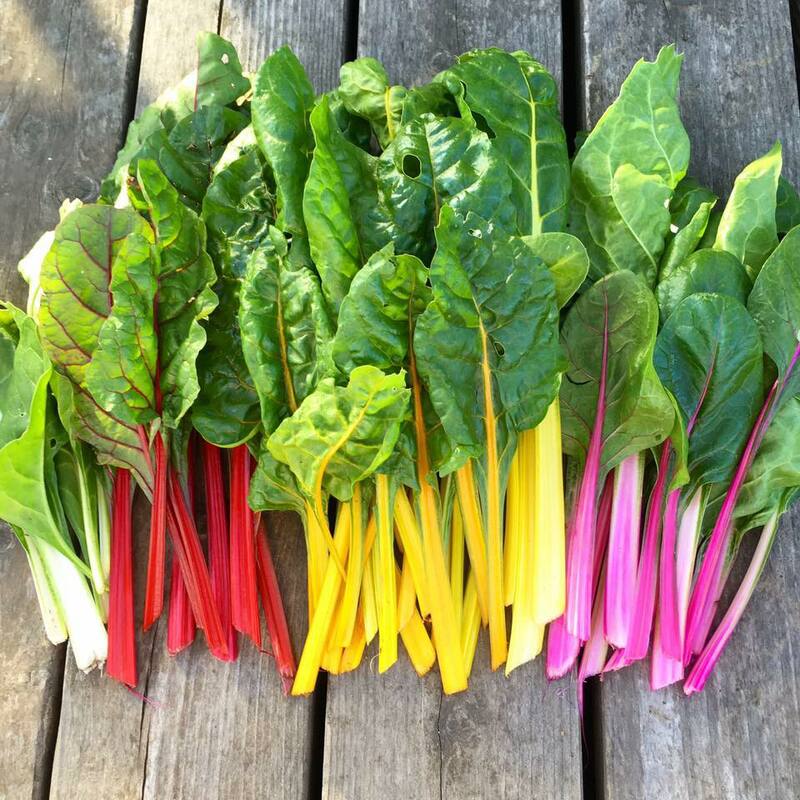 ﻿Let's get healthy together, Sonoma! Follow us on social media to keep up on our events, products, services, and health inspiration! Join Club Wellness Sonoma for exclusive offers, events & health related information from sonoma roots! Yes! I would love to join the club!